See our Optical Boutique at our East location! Our optometrist have been providing comprehensive eye care for the entire family for over 40 years in Wichita, KS and Newton. Our mission, and most important goal, is to work individually with each and every patient to provide eye health care tailored to meet their specific needs. We accomplish this goal through the use of state-of-the-art technology for the early detection of eye problems as well as the most up-to-date technology in eyeglasses and contact lenses. Appropriate recommendations, based on our over 50 years of experience are made in a relaxed and friendly environment. We appreciate your trust in allowing us to care for one of your most precious gifts...your gift of sight. April is Military Appreciation Month at Lentz Eye Care! We will be honoring military personnel with $100 savings! THANK YOU for all you and your family do for us and our country. 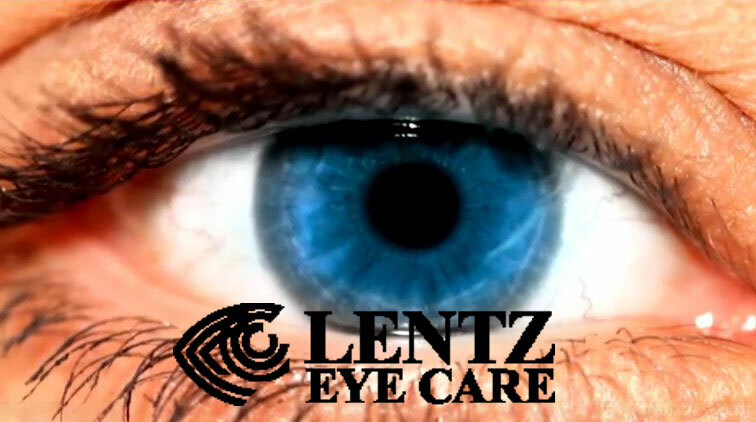 Offer includes testing and credit towards your purchase at Lentz Eye Care. Schedule a time to visit one of our three locations! Our new West location at 3333 North Ridge Road is now open! Schedule an appointment today!